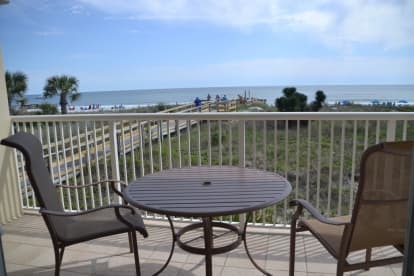 We purchaced our first unit 202 on the gulf side of Destin West Beach and Bay Resort in 2003 and fell in love with the property and Okaloosa Island. In 2008 we purchaced the Heron 408 so we would be able to enjoy the bay side of the property and the views of the Choctwhatchee Bay. We have had lots of family and friends memories made on the island and invite you to do the same.